Celebrate your affiliation with WCSU by joining us for the upcoming events taking place throughout the year. For more information about an event or to find out if your admission to the event is free or discounted, contact the Office of Alumni Relations at (203) 837-8298. Help us welcome the incoming class to the Western family! 12 p.m. - the Spirit Band will begin playing music as family members, faculty and staff gather at Alumni & Friends Circle. Senior staff will lead the procession but there will be no regalia this year. Faculty, alumni and cheerleaders will line the path from the University Gates through Alumni & Friends Circle toward the Midtown Student Center Plaza to cheer on the new students as they process through the University Gates. If the weather is questionable, a decision about having the procession will be made by 11am. If it is raining we will eliminate the procession through the University Gates in which case everyone should go directly to the tent at 12:30pm for the barbeque. Welcome remarks by Jay Murray and President Clark will be given in the tent as soon as everyone is settled. Once the welcome remarks are completed individual tables will be released to get their barbeque lunch. Tickets for alumni, faculty and staff will be available at the Midtown Student Center Information Desk starting at 10am on the 24th. Don't forget we also want an Alumni Legacy Photo. Are you a parent or family member of a new student and also a WestConn alumnus? If so, please join us for an alumni legacy photo - 11:30 a.m. on the front steps of Old Main. The Annual Western Day of Servic e (WDS) is on Friday, September 21, 2018. For alumni who would like to start a team or have Questions? Call the Dean of Students office at 203-837-9700. Join us for the 33rd annual Golf Tournament. We are looking for players and sponsers to join us on a fun day at Richter Park. Richter Park Golf Course in Danbury is rated among the top 25 public courses in the country, and considered a “must play.” Our tournament capacity is 36 foursomes, so we encourage you to register early. Reservations will be filled on a first-come, first-served basis. If you are not a golfer, join us for the reception from 3 - 5 p.m. at Cafe on the Green ($50 per person). Click here to RSVP. 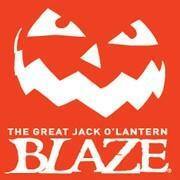 Saturday, Oct. 6: BLAZE at Croton on Hudson. Price per person is $45. The great Jack O'Lantern Blaze is a fall spectacular integrating thousands of hand-carved jack o'lanterns- everything from your standard Jack to extremely abstract designs - lit up throughout the landscape of Van Cortlandt Manor in Croton-on- Hudson, N.Y., in various arrangements- thematic, conceptual, and otherwise. While this event pays tribute to Halloween and Sleepy Hollow Country, Blaze transcends its Halloween roots and is now a classic fall event. 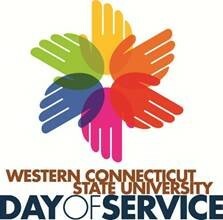 We will leave Danbury from University Hall at 4 p.m. After enjoying the fall evening, we will depart from the Blaze event at 9 p.m. returning to Danbury around 10 p.m. Go to https://alumni.wcsu.edu/alumni-events to register for this event. The tri-state area’s biggest, most electrifying fall event returns with more pumpkin power than ever before! Meander through an historic, 18th century riverside landscape and discover a breathtaking display - all made of jack o' lanterns! 2018 Hall of Fame is Friday, October 19 to celebrate our Athletes and the 2002 Softball team. Dinner will be at the Amber Room with an induction ceremony at the Westside Hall of Fame room in the the O'Neill Center on the Westside campus at noon on Saturday, Oct. 20. 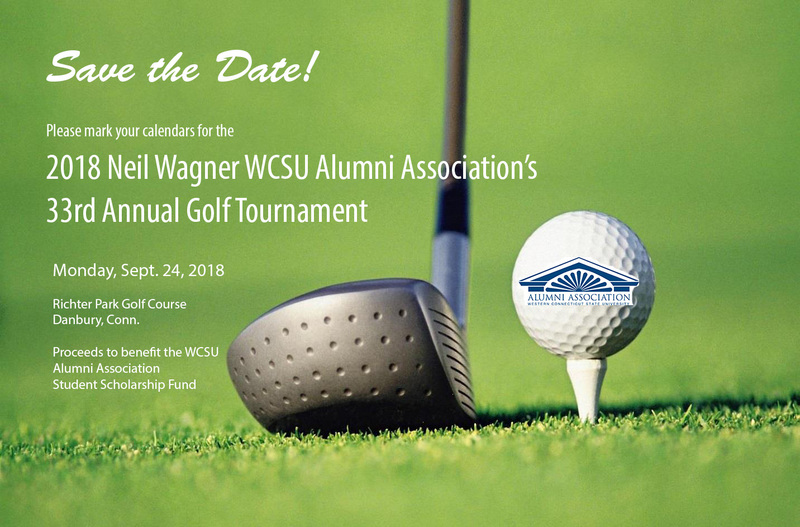 Western Connecticut State University Alumni Association cordially invites you to the Athletic Hall of Fame Banquet on Friday, Oct. 19, 2018 at The Amber Room Colonnade, 1 Stacey Road, Danbury. Dinner choices are chicken picatta, prime rib, eggplant rollatini or a kids meal of chicken fingers & french fries. The cost for guests is $75; children over 12, $25; under 12, free; there is no charge to inductees. Click here to order your tickets to support the new members of the WCSU Hall of Fame. Please respond by Monday, Sept. 3, 2018. Call (203) 837-8298 with questions. Join us for an exciting day of food, fun and more! Were you part of the Echo, WXCI, a sports team or a music group. Has it been 25 years, 5 years, maybe 10 years, even 17 years since you have been on campus? Contact your classmates and join us for Reunion City to meet friends, listen to music, and eat! This year we have a pig roast, a chili contest and more. Call (203) 837-8298 to let us know you will be a part of the fun. We have exciting news! This year we are inviting you to be a part of a special Homecoming reunion to celebrate our graduation from Western Connecticut State University! This year we are celebrating the Reunion of the Decades - 1968 - 1978 - 1988- 1998 - 2008 - 2018. We hope you will join us for our celebration. Please mark your calendar and start making plans for the Reunion City celebration that will take place on October 20, 2018 featuring a special reception. Do not miss this wonderful opportunity to catch up with former classmates and reminisce about our good old college days. 1968 Class members, Class of 1998 members, or any class interested in a reunion, call us at (203)837-8298 to get information or click here for form https://alumni.wcsu.edu/class-reunions and to let us know that you want to be a part of this exciting event! Click here for the pdf of the Reunion Booklet questionaire. We want to hear from everyone in every class, making this the largest reunion ever. Be sure to include your class year and mail your form to the alumni office or email theh answers and a picture to coladarcie@wcsu.edu. Partially sponsored by the Alumni Association, join us at the WCSU sip & Sketch from 7 – 9 p.m. in the SVPA Drawing Studio, on the WCSU Westside campus, 43 Lake Ave. Extension in Danbury. 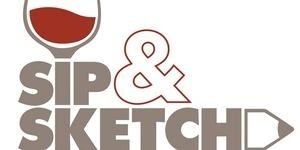 Alumni get $5 off, use code WCSUALUM2018 at https://www.eventbrite.com/e/sip-sketch-tickets-47077603379?ref=ecal. Basic drawing materials are provided but you are encouraged to bring your own. All levels welcome, ages 21-plus, please. For more details, call the WCSU Department of Art at (203) 837-8403. Saturday, Dec. 1: Bus trip to New York City, NY. 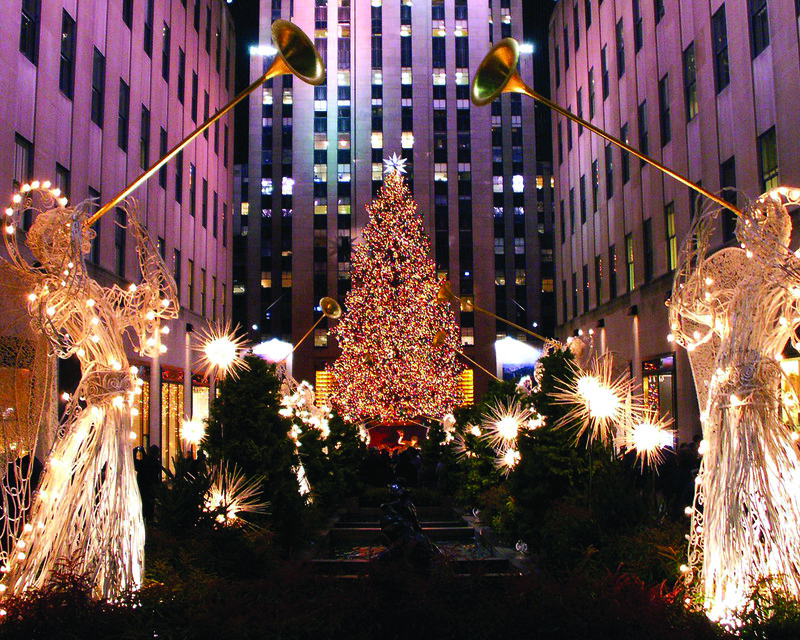 Enjoy the many sights and sounds of Christmas in NYC on your own for the price of $20 per person. Departure from University Hall at 8:30 a.m. with arrival in New York City at 10 a.m. You will have free time in the in NYC until 7 p.m. Get your shopping done, see a show, enjoy the hustle and bustle of New York and arrive back at University Hall at 9 p.m. Click here to order your tickets to this holiday experience: https://alumni.wcsu.edu/alumni-events. Please note that the Alumni Association cancellation policy will be dictated by the vendor. There are no refunds after a head count is submitted to the provider.